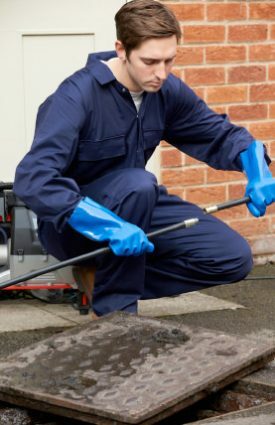 When blocked drains or guttering is the cause of flooding and damage to your property, it can cost hundreds, if not thousands of pounds to resolve. 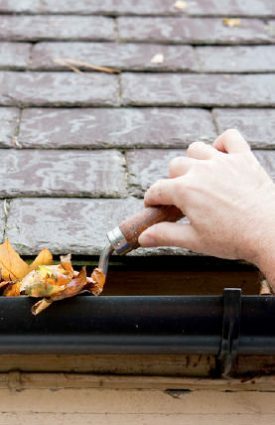 A far better solution is to regularly have your gutters cleaned, and your drains cleared throughout the year, to prevent blockages. 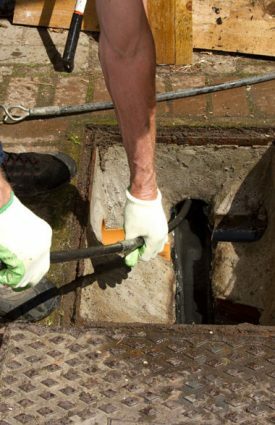 We are proud to offer our Drain Down Cover service in Newcastle, Sunderland & Durham to give you peace of mind throughout the year. 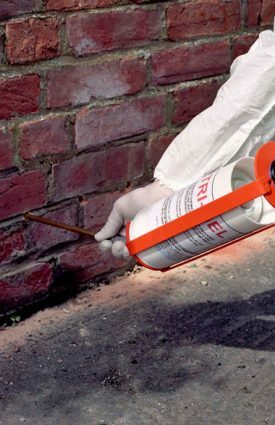 You can pay for your annual cover by clicking on the link. 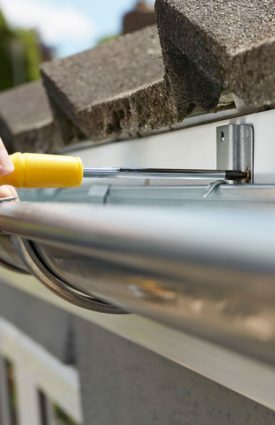 We provide our Drain Down Cover services across the North East, so if you’re interested in our services, please get in touch and we will issue you a bespoke quote based on the work required to service your home.